ABOARD PAPAL PLANE (AFP) - Pope Francis said Monday he was terrified the political crisis enveloping Venezuela would descend into a "bloodbath". "What am I afraid of? 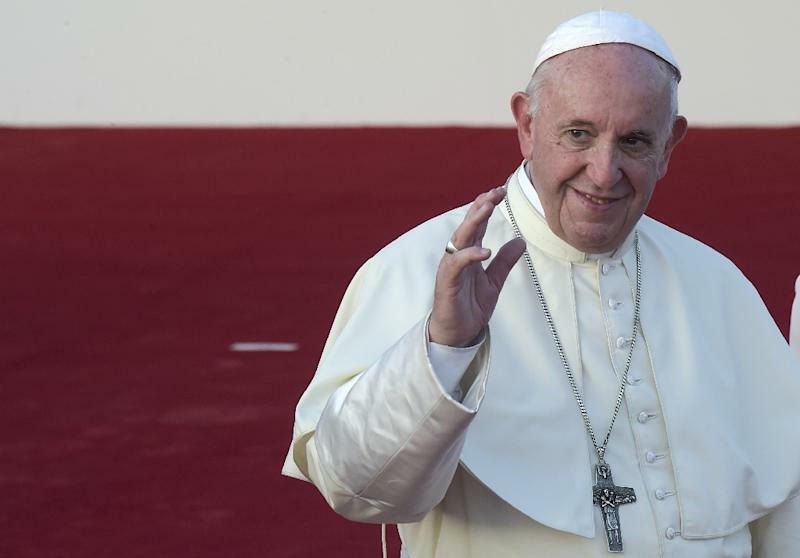 A bloodbath," the first Latin American pontiff told journalists aboard a plane on his return trip from Panama, adding that "the problem of violence terrifies me". Venezuelan President Nicolas Maduro and opposition leader Juan Guaido have been locked in a power struggle since Guaido proclaimed himself "acting president" Wednesday amid fierce protests over economic woes. Before flying out of Panama, Francis called for a "just and peaceful solution" to the crisis and said he was praying for an outcome "respecting human rights". Francis has been at pains not to take sides on the issue, even though the Church in Venezuela has been highly critical of Maduro's socialist regime amid the country's economic collapse.